We pride ourselves to accommodate customers of all kind “No job to big or too small”, Houston 911 Movers is your dependable and affordable moving solution; from a single piece to a whole House or an office move. We have trained and experienced movers for all your local and long distance moving needs. 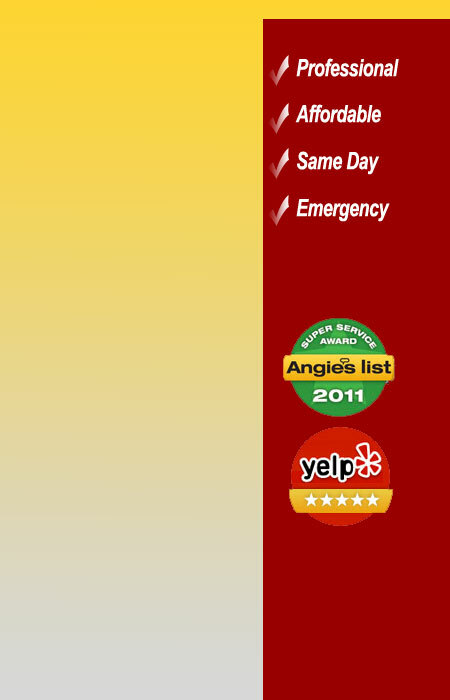 Houston 911 Movers is fully insured for you protection and registered with TXDMV. 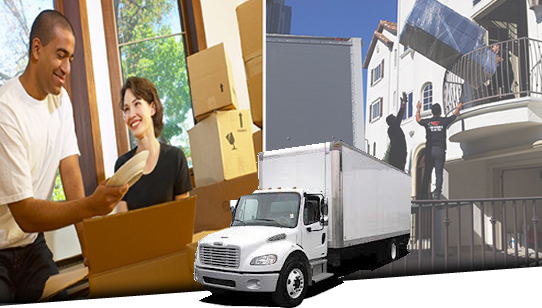 HOUSTON MOVERS - For Fast and Urgent Moving Needs, starting at $69 per hour.